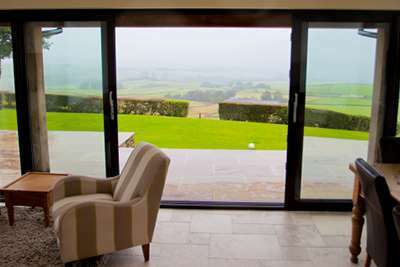 Bi-fold or bi-folding doors are one of the most popular aluminium options available on the market, especially in the Leeds area, with stunning views to be taken advantage of. Because they have a concertina design, when they are completely open, you have around 90% complete open space which is perfect for looking out onto the beautiful surroundings. Bi-fold doors also allow for the seamless transition between inside and outside, with the ability to go in and out at ease. Although sliding and patio doors offer this as well, there is less uninterrupted open space and a divide is still noticeable. 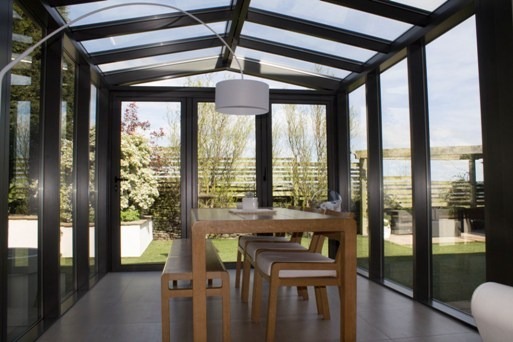 With bi-fold doors however, people have commented that it provides a sense of freedom to their lives. Bi-fold doors also offer some great added benefits. 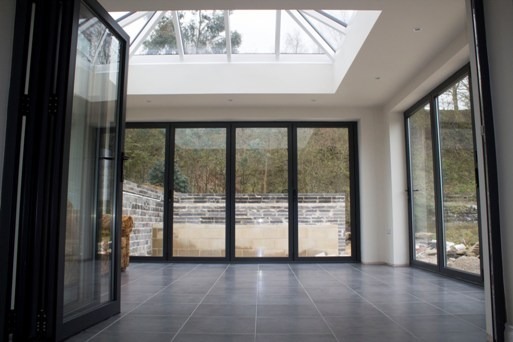 Because Clearview manufacture all their bi-folding doors using high quality aluminium and high efficiency glass, all bi-folding doors can help to provide greater warmth in the winter and cooler internal temperature sin the summer. Through the specially made design, it traps warm air inside when it is cold, and similarly during the summer when it is really warm, helps to regulate a cooler internal surrounding. Bi-fold doors can easily be tailored to your specific needs. Although most bi-fold doors come in three sections, a four or more sectioned door can be made, and the side at which the concertina moves towards can also be changed. 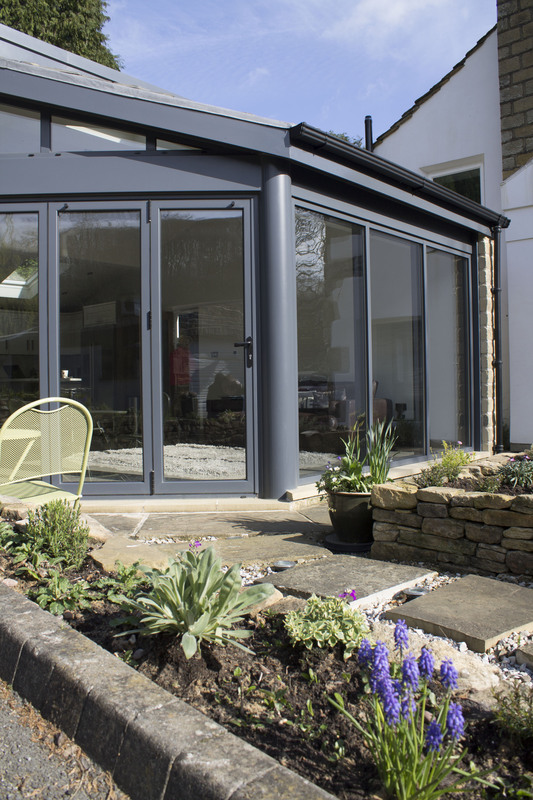 Bi-fold doors also come with extremely high levels of security as standard, but should you require even greater levels of safety, additional multipoint locking systems are also available. This includes multiple central locks. Bi-folding doors are recommended by the police because of their high quality and security and all doors are tested against bumping, picking and drilling to gain access. For more information about our wide range of bi-fold doors please call us on 0800 1357167 or check out our products section.